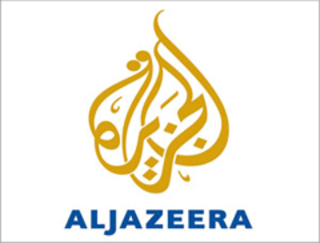 Al Jazeera English is an international news channel with over sixty bureaus around the world that span six different continents.Al Jazeera English's in-depth approach to journalism has won it numerous awards and plaudits over the years. 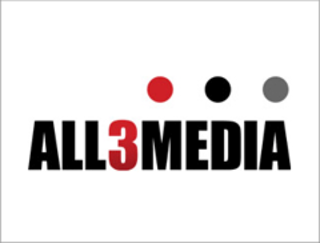 ALL3MEDIA is the UK's number one independent television, film and digital production and distribution company. The ALL3MEDIA group is comprised of 19 production and distribution companies from across the UK, Europe, New Zealand and USA. 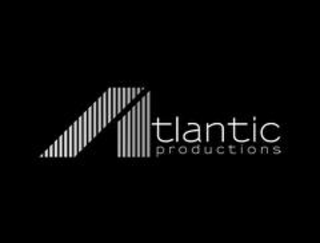 Atlantic Productions is one of the world’s leading factual production companies whose award winning television and theatrical films have been seen around the world. Since it was founded in 1992, Atlantic has embraced new techniques and technologies and built pioneering cross-platform projects. 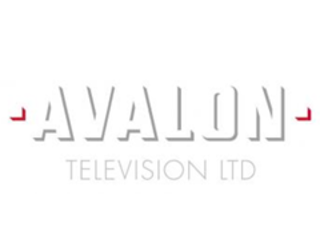 Avalon Television is a leading producer of award-winning comedy and entertainment programmes. 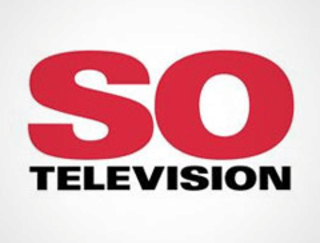 Founded in 1993, it supplies television programming to British and American channels and online, in addition to content for radio broadcasters. 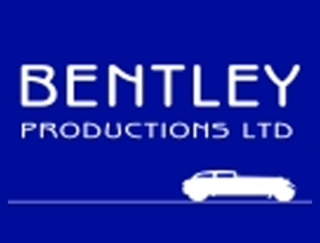 Bentley Productions Ltd offer dedicated services to the production industry. Betty makes modern and high quality popular formats and factual television series. Blast! Films is an independent production company with one of the best reputations in British television for producing high-quality, distinctive and innovative documentaries and dramas. Contemporary Creative TV & Digital Content executed with passion for Broadcasters & Brands. 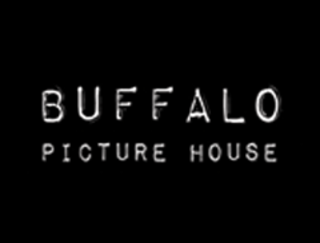 Buffalo Picture House is a production company based in New York City. Founded by a group of award winning filmmakers and producers, producing compelling work that is both honest and innovative. 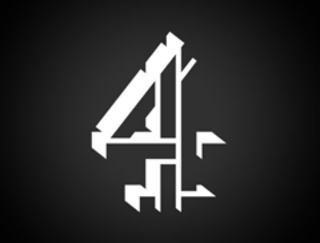 Channel 4 is a publicly-owned, commercially-funded public service broadcaster. Cineflix Productions is a leading producer of more than 400 hours per year of unscripted programming for international broadcasters. 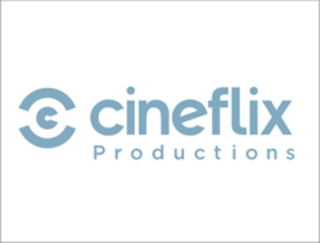 Cineflix Productions prides itself on its ability to attract and retain an exceptionally talented international production staff and top on-screen personalities. 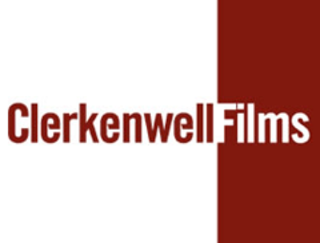 Clerkenwell Films is a multi-award winning film and television production company. The company has gone on to establish itself as one of the leading producers in the UK, creating high quality, popular television for both UK and international audiences. 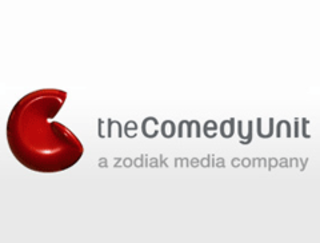 Comedy Unit produce award winning and much loved scripted comedy and entertainment programmes for broadcast television, radio, new media and theatre. 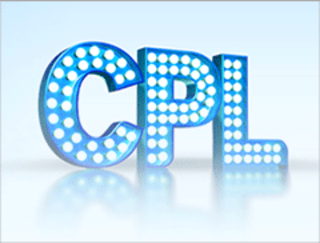 CPL Productions create and produce engaging, modern entertainment formats. From primetime entertainment to comedy and factual entertainment,featuring some of the UK’s best talent, both on and off screen. One of the world’s leading factual production companies with an unsurpassed reputation for producing high quality television programmes for UK, US and international broadcasters, and have achieved worldwide industry recognition for ground-breaking output. 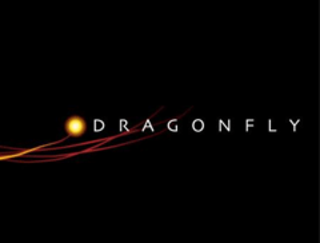 Dragonfly was has produced more than 200 hours of factual television: from returning series like The Family and The World's...and Me, with Mark Dolan, to major one-off events, including Pirate Ship - Live and the upcoming Plane Crash. 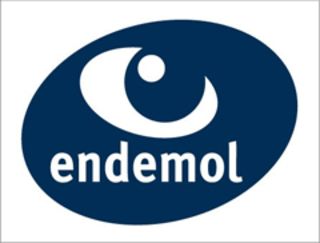 Endemol is the largest independent television and digital production company in the world. The company annually produces over 350 series across genres, including entertainment, reality TV, game shows, comedy, drama, sport, kids programming, factual, docu-dramas and features. Fever Media produces bold and innovative TV formats to the UK and International markets, with must-see concepts produced to the highest standards. 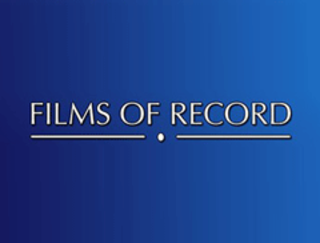 Films of Record is an award-winning independent television production company specialising in high quality factual programming in observational documentaries on social issues, criminal justice and business, current affairs, science, political comedy and arts. 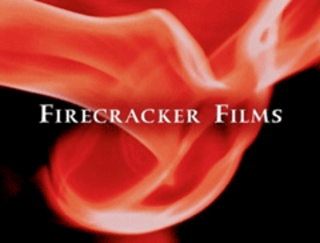 Firecracker Films aim to create attention-grabbing, talked about content with a brand of bold and stylish film-making. 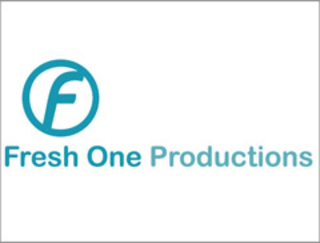 Fresh One, founded in 2000 and wholly owned by Jamie Oliver, has created remarkable campaigning factual entertainment in recent years including: Jamie Oliver's Food Revolution, Ministry of Food, School Dinners and Saving Jamie's Bacon. 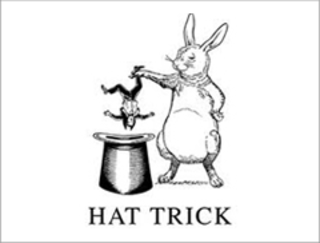 Hat Trick is one of the UK's most successful independent production companies, our output immediately identified with popular and award-winning programming, light entertainment, comedy, drama and digital media. Energetic, ambitious and constantly evolving, Icon Films has been making films for over 20 years. 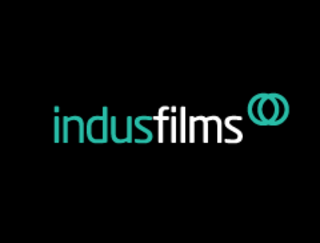 Indus Films is a BAFTA award-winning production company specializing in adventure, environmental and natural history film-making. 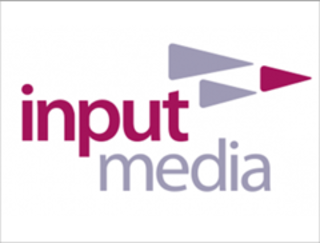 Input Media is one of the UK's leading sports and television production companies. 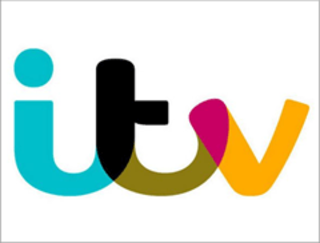 ITV is the largest commercial television network in the UK.ITV Studios produces and sells programmes and formats across the UK and worldwide. 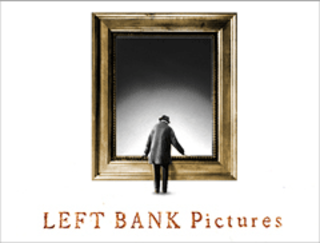 Left Bank Pictures is a multi award-winning film and television independent production company. In less than five years it has built up a creative team with a wealth of experience in British filmmaking and broadcasting. 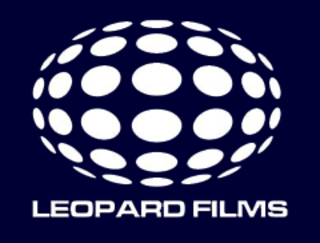 Leopard Films is one the UK’s leading production companies, producing a diverse range of high quality content across factual, factual entertainment , arts and children’s genres. 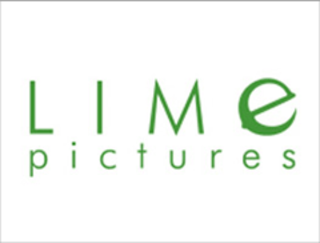 BAFTA award-winning, Lime Pictures is emerging as one of Britain's most exciting and dynamic independent production companies. Equally talked about by industry and audience, Lime has produced some of the most innovative, unique and genre-busting popular television for global markets. 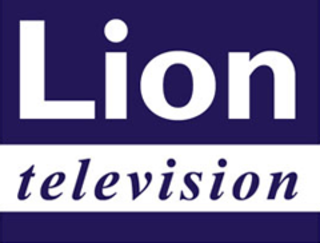 Lion Television is one of the most successful independent production companies in the United Kingdom. Lion’s strengths include entertainment formats, daytime, ambitious science and history shows and international co-productions. 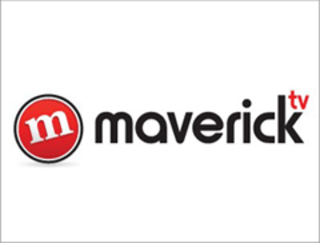 Maverick is a TV & media production company proud of its achievements and ambitious for future success. 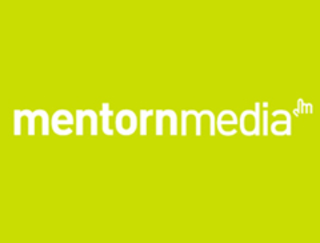 Mentorn Media is one of the UK's longest established independent television production companies, making thousands of hours for broadcasters in the UK and worldwide. 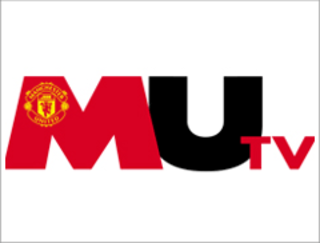 MUTV offers Manchester United fans exclusive interviews with players and staff, full matches, live reserve and academy games and "classic" matches plus footballing news and other themed programming. North One Television is one of Europe’s biggest and most successful independent media companies. 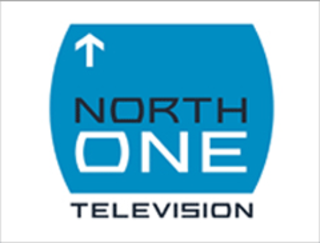 Now in its 22nd year, North One is recognised as a global producer of world class entertainment, factual, digital, sport and live event programming and has won scores of awards for its shows. 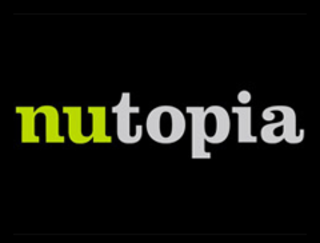 Nutopia is a TV production company based in the UK and USA .Nutopia focuses on ambitious groundbreaking factually inspired shows. 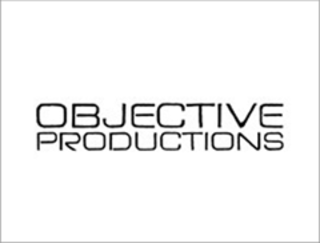 Objective produces cutting edge and innovative scripted comedy, drama, entertainment, factual entertainment, children’s and magic shows for a range of television broadcasters. 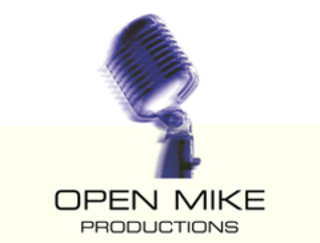 A production closely connected to stand-up comedians. 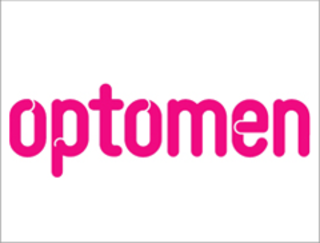 Optomen is one of the top 20 production companies in the UK and is known for its flair, originality and attention to detail. 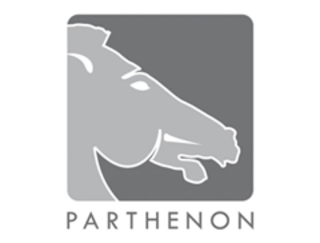 Parthenon Productions sources the best producers, directors, writers, editors for all productions. It works with film makers and producers around the world to bring the best stories to the screen. 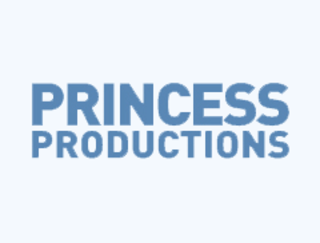 Princess Productions has gone from strength to strength, creating and broadcasting over 100 formats across many genres. 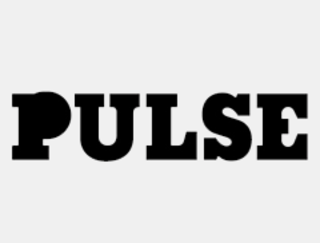 A flexible production process and passion for collaboration makes Pulse a one-stop shop, where good ideas can cross pollinate between departments and grow to become genre busting, multi platform pieces of content. 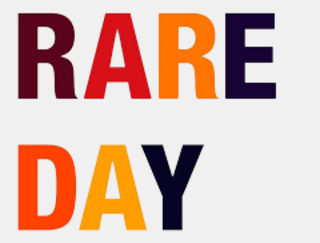 Rare Day is an independent production company. That make television and film that’s fresh, intelligent and moving for broadcasters, corporate clients and anyone with a good story to tell. 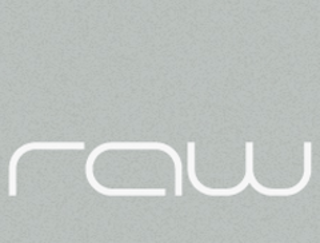 Raw is a multi-award winning production company telling great stories with passion, integrity and style. 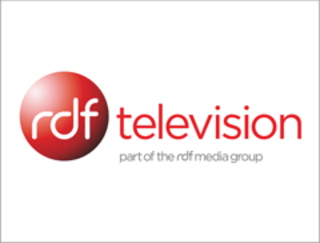 RDF Television is the largest production company within Zodiak Media. 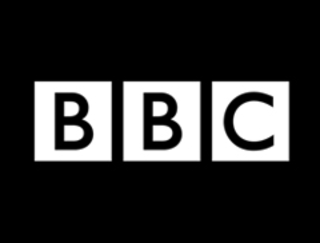 It has established an outstanding reputation for producing popular and innovative programmes across programming genres of Entertainment, Factual Entertainment, Comedy, Documentaries, and Daytime &amp; Features. 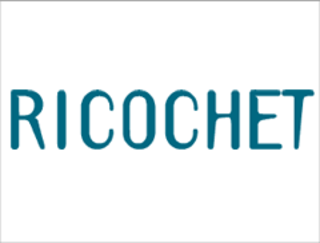 Ricochet is one of Britain's leading independent television production companies. 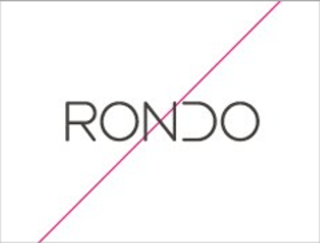 Rondo Media produces music, sport, drama and features for television as well as multi platform interactive content. 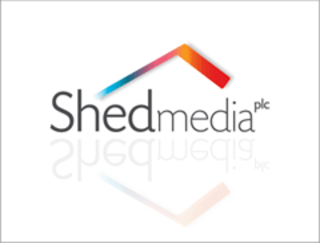 The Shed Media Group is a leading producer and distributor of audio visual content. 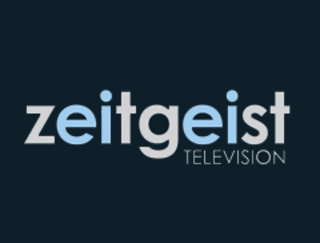 The Group makes long-running brands and formats across all media and genres, encompassing scripted, factual, factual entertainment and lifestyle content. 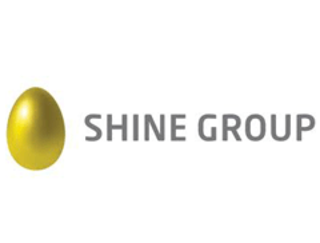 Shine Group has built a global footprint producing some of the world’s most creative, ground-breaking, critically acclaimed and commercially successful programming. 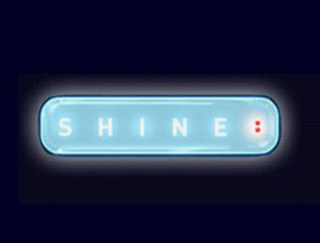 Shine TV has entered the top ranks of uk production companies supplying television content to the BBC, ITV, C4, Five, Sky and UKTV. 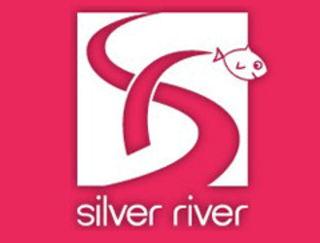 Silver River is an independent production company that makes award-winning factual, features, arts, documentaries, entertainment, comedy and drama. So Television was set up by Graham Norton and Graham Stuart in September 2000 to make high quality entertainment television. 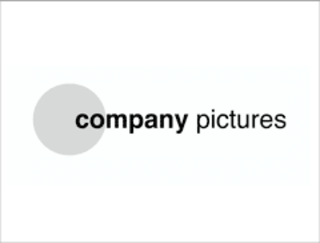 The company is one of the most successful independent production companies in the UK and currently stands at number 45 in the Indies League 2012. 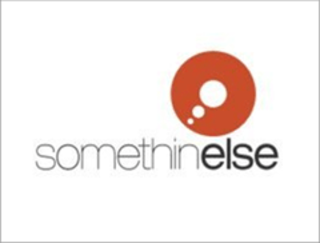 A content design and creation company, solving the problems of brands, broadcasters and publishers. 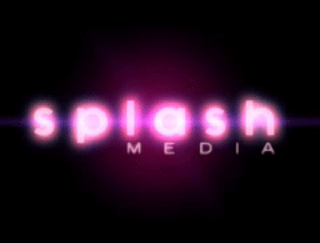 Splash are passionate about making great shows to be proud of and that audiences love. Spun Gold TV is renowned for producing, intelligent, popular documentaries, high profile celebrity access films, factual entertainment series, entertainment formats with international sales potential. 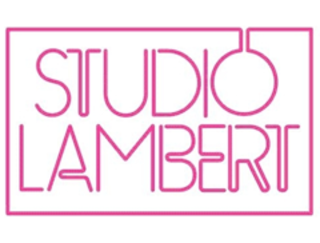 Studio Lambert is a fast-growing independent television production based in Soho, London. 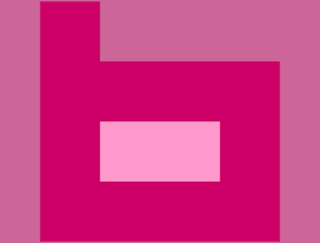 It is part of All3Media, the global production group. 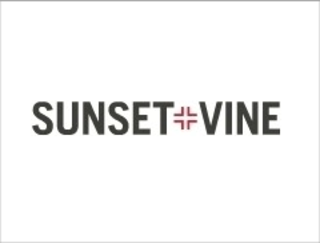 Sunset+Vine is a leading independent supplier of sports programming to broadcasters in the UK. 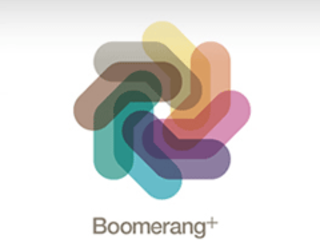 It is also a world leader in international Advertiser Funded Programming. 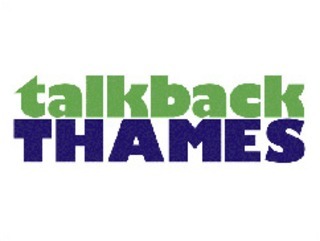 FremantleMedia UK, formerly independent production company talkbackTHAMES, is the UK production arm of FremantleMedia, the global production and content business of the RTL Group, Europe’s largest television and radio company. 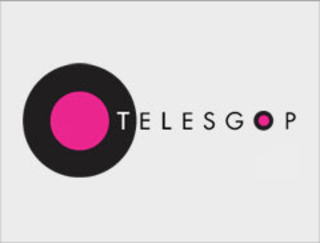 Telesgop is a leading multimedia production company with a strong track record in producing compelling content for TV, Radio, DVDs, the Internet, creating excellent visuals for Events and Training courses. 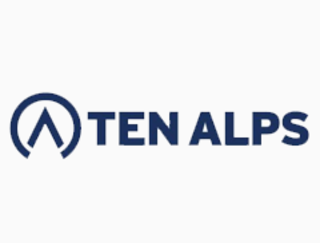 Ten Alps is a multimedia producer.The TV division produces TV, radio and digital content through a range of high quality production units. 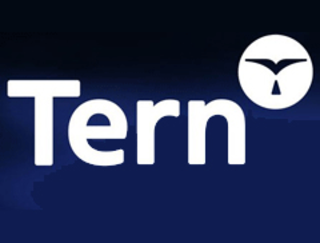 Tern is an award winning factual content creator. 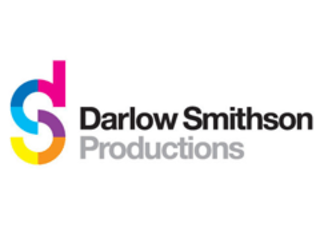 The company output ranges from returning features brands, specialist factual series', comedy animation & archive, traditional observational documentary, constructed reality and drama documentary. 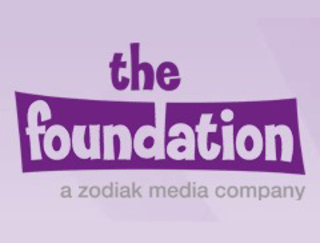 The Foundation has an expertise in pre-school, drama, comedy, factual and family entertainment and produces content for a variety of broadcasters. 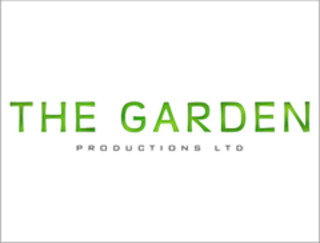 The Garden is an independent television production company. With a purpose that is two-fold: to produce cutting edge, ambitious, distinctive factual programmes for major broadcasters in the UK and internationally. 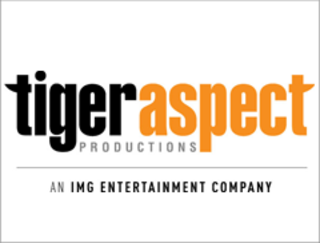 As one of the UK's leading TV and film production companies, Tiger Aspect works with top writers, performers and programme makers to produce great programming. 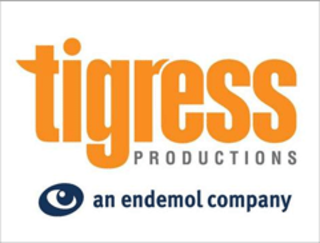 Tigress Productions has a worldwide reputation for outstanding and innovative programmes. The Company makes a wide range of adventure, science, and wildlife documentaries. 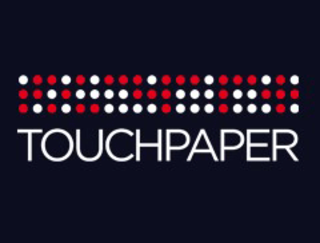 Touchpaper Television is part of Zodiak Media. It is an independent production company founded by Managing Director, Rob Pursey, in 2001.
International award winning factual, features & entertainment television producer and digital agency rolled into one, with offices in the UK, US and Abu Dhabi. 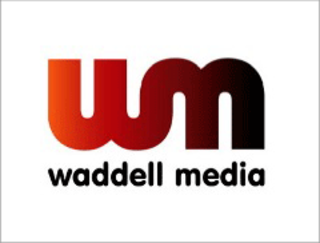 Waddell Media is a leading producer of factual, lifestyle and entertainment programming for the UK, Irish and international markets. 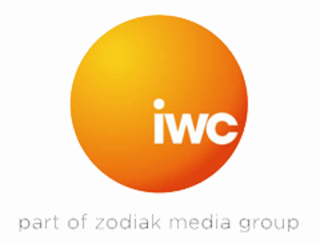 WC has a well established reputation for making popular, intelligent and award-winning programmes for British terrestrial and digital channels, and for channels such as Discovery, the History Channel and National Geographic Channel in America. 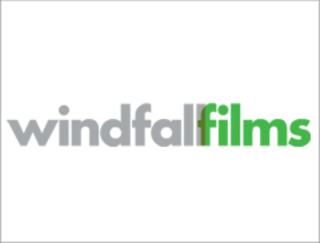 Windfall Films has earned an international reputation as a producer of innovative, award-winning television. Specialising in factual and comedy programmes; we aim to produce compelling, challenging, warm and witty television that makes a real impact on audiences. 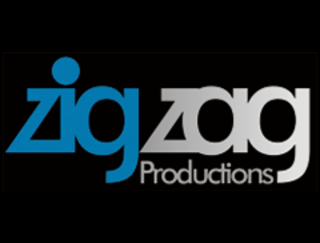 Zig Zag Productions is a young innovative television production company, well respected for its eclectic approach to programme making. The company focuses on making high quality, good value television programmes for the global market that are distinct in attitude and tone. 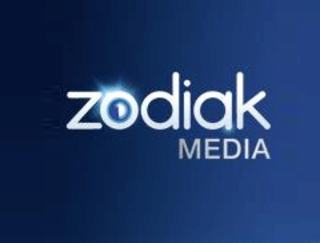 Creating, producing, and selling content across all key genres and broadcast platforms, Zodiak Media owns major properties such as Millennium, The Girl with the Dragon Tattoo, Wife Swap, The Secret Millionaire, The Inbetweeners, Totally Spies, Fort Boyard and Being Human.